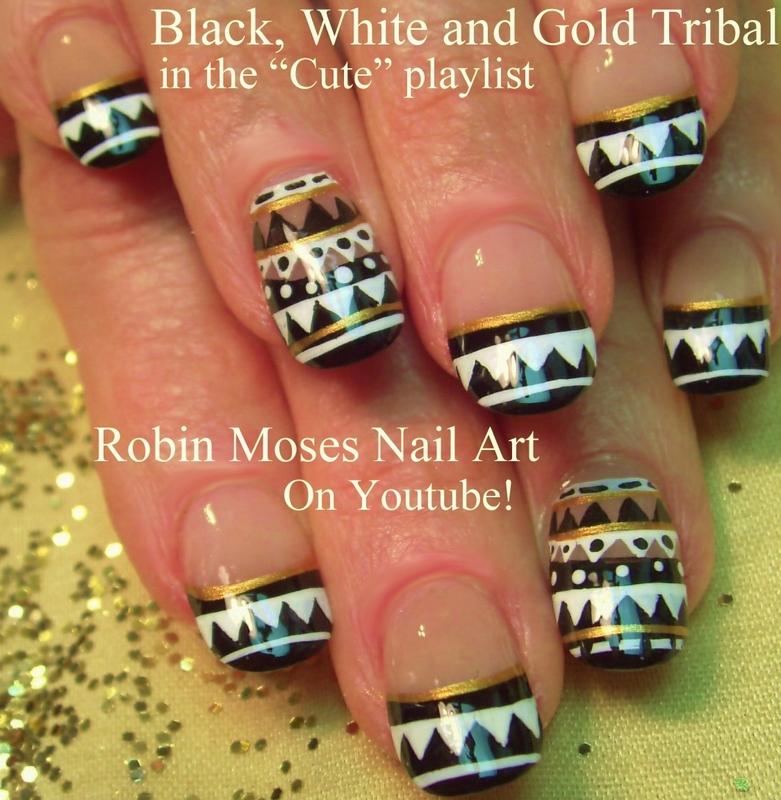 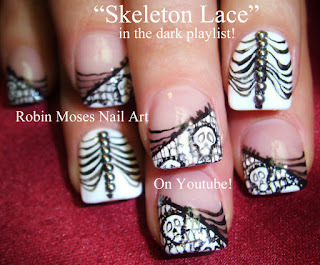 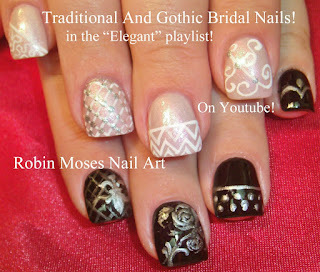 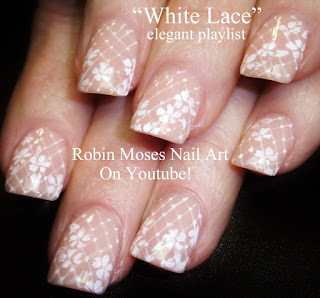 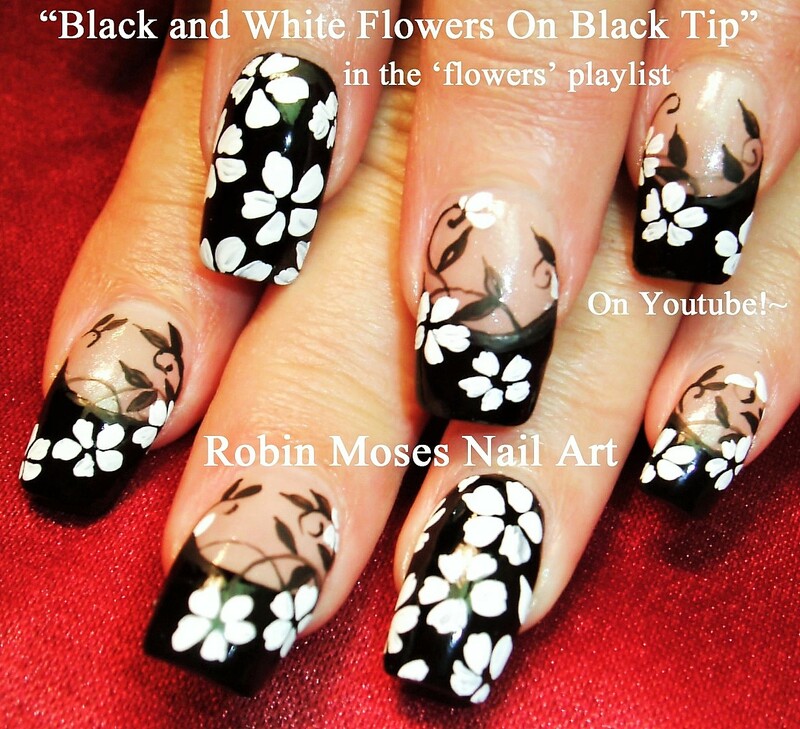 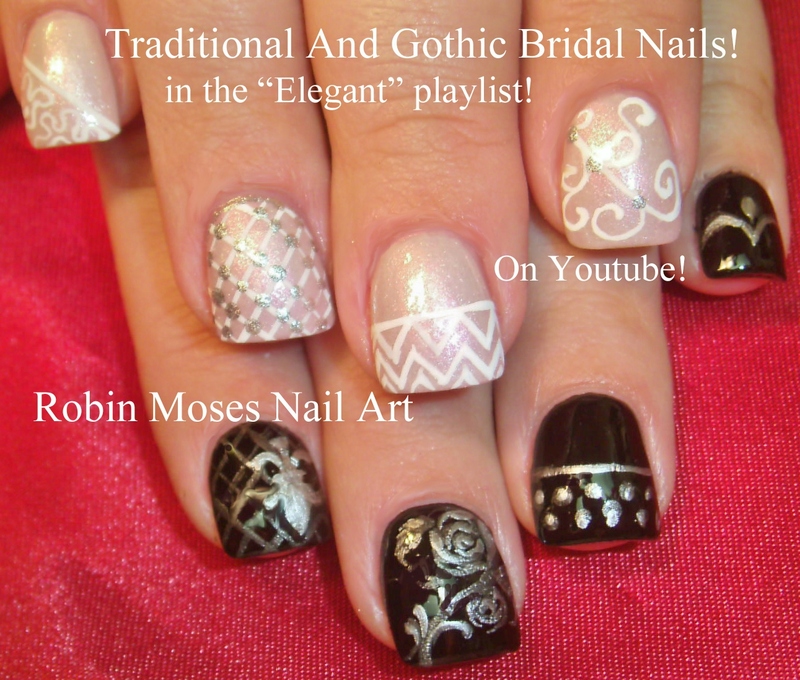 Nail Art by Robin Moses: Black and White Nail HACK! 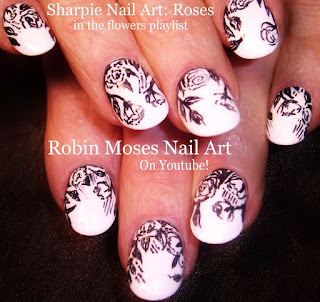 Sharpie Roses perfect for Fall! 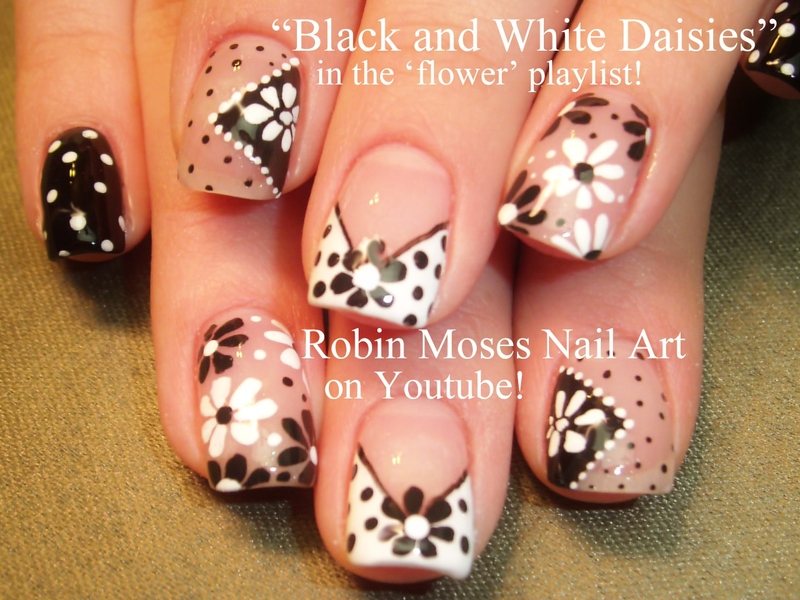 Black and White Nail HACK! Sharpie Roses perfect for Fall! 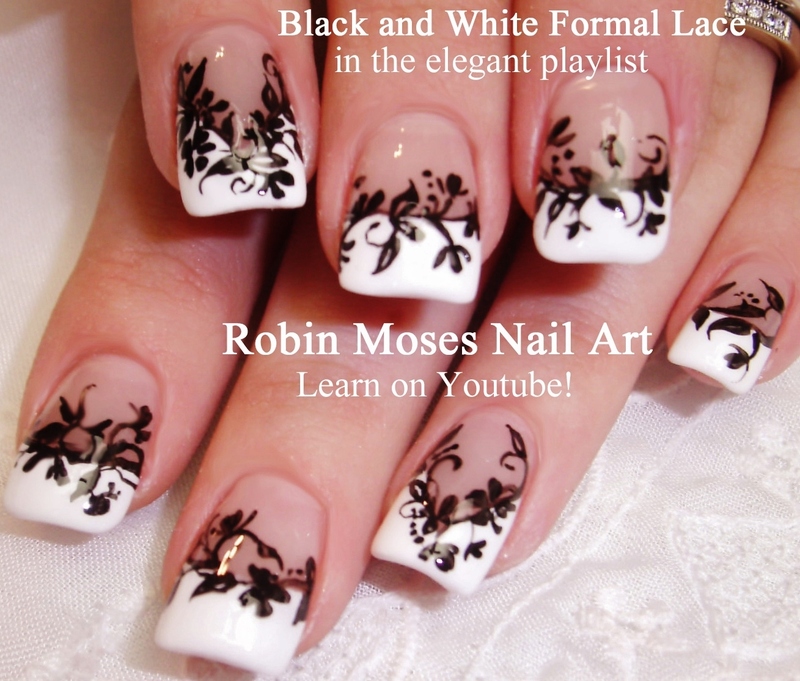 Here are a ton of black and white nail art ideas perfect for the fall season! 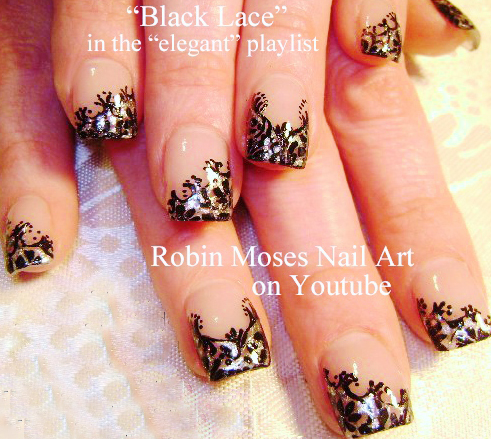 Please subscribe for more nail designs and tutorials 3 times a week from my channel ! 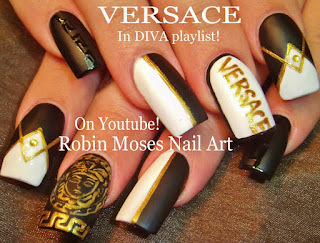 :D *love and respect! * have fun painting these black and white designs on your nails!